Nov. 23, L.R. Wilson Hall, Room 1811 (Ceremonial Room), 4:30 p.m. 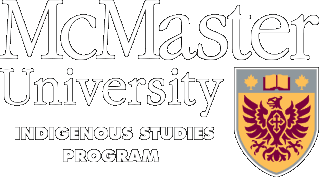 Supporting First Nations, Inuit, and Metis students attending McMaster. Drop in each week for cultural teachings, conversation, and other good-minded discussion! From Stereotypes to Strength: Screening of "Mothers of Our Nations"